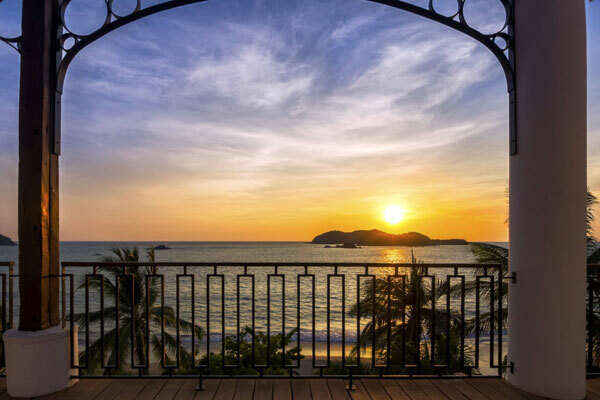 Club Med is offering an exclusive air-inclusive offer for its Ixtapa Pacific resort. The hacienda-style resort is situated between the Sierra Madre Mountains and Mexico’s Pacific coast and is perfect for families. The property offers an array of sports and activities, from flying trapeze to sailing to tennis; and has dedicated programs for children from four months to 17 years old. Club Med offers stays of seven nights all-inclusive from $1,699 per adult, including flights, for a stay until Aug. 24, 2019, if booked before Feb. 26, 2019. Departures are available from Montreal and Toronto. For agents, there’s the opportunity to earn double the Great Agents Points+ for every booking to the following destinations – Ixtapa Pacific, Mexico and Punta Cana, Dominican Republic. And for each eligible booking, agents have one chance to win a spot to the Grand Opening of Club Med Miches Playa Esmeralda, Dominican Republic. This incentive is valid for client vacations booked between Jan. 17 and Feb. 26, 2019, for a stay until June 30, 2019. The Grand Opening is scheduled to occur in December 2019, exact dates to be confirmed. The winner will be drawn and contacted on July 5, 2019. Go to www.ClubMedAgents.ca for more.